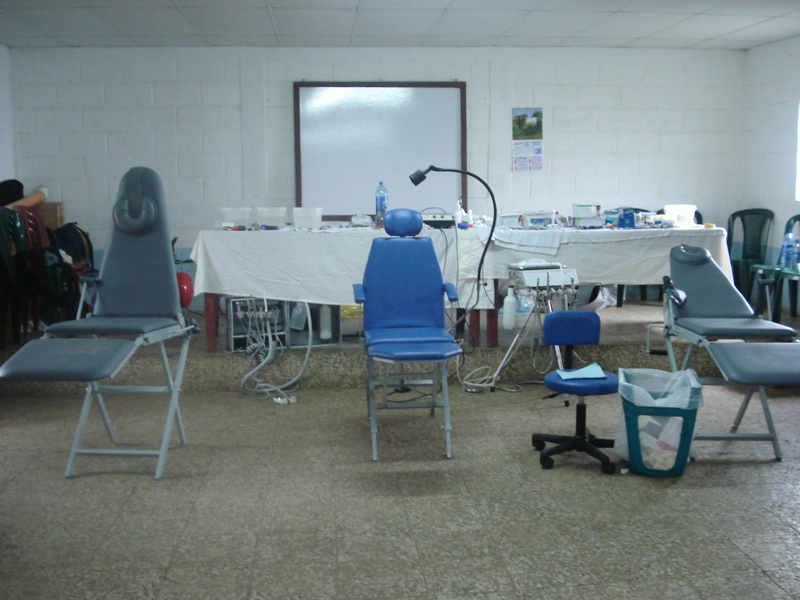 Dunbar Dental Centre has been serving the community for almost 30 years. We have an exceptional team that has been working together for many years and it is our goal to make you feel at home. 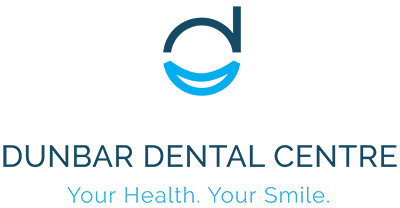 We aim for calm in our clinic and hope to make your experience an enjoyable one. Our patients are like family and we strive to provide treatment that we can take pride in. Multiple factors affect an individual’s position on the continuum between healthy and unhealthy and it has been proven that oral health and overall health are strongly intertwined. We believe one of our most important jobs is to educate our patients because with education comes prevention and this is better than any crown, root canal or implant out there. We hope to empower our patients so that they may have some control over their oral health and that this may have a positive effect on their overall health. The mouth is a biological system and despite one’s best efforts, cavities, trauma and periodontal disease happen. With this in mind, our patients can expect up to date comprehensive dental care and clinical excellence with our dedicated team. 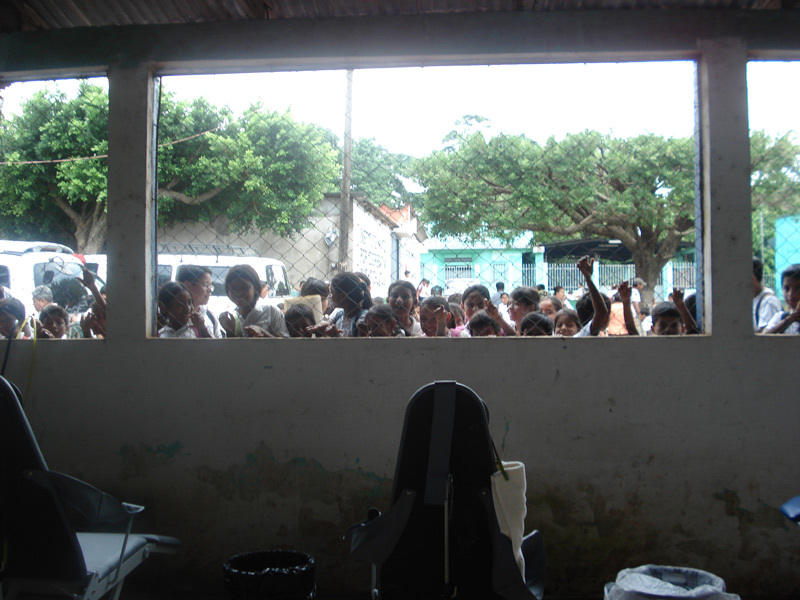 Dr. Pranata has participated in Dental Missions to provide dental care in places where it is not so accessible. 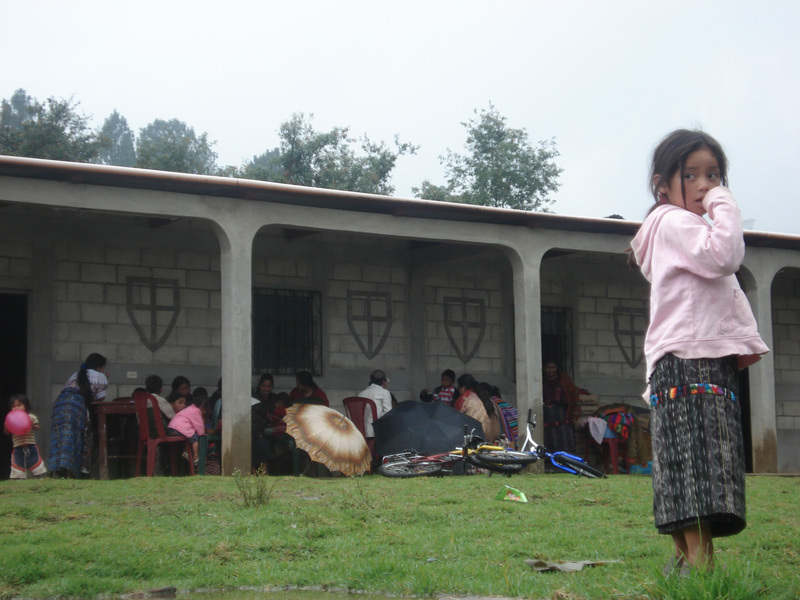 She has travelled to Guatemala several times and has found her experience rewarding and is always shocked to see that people who have so little can be so generous and full of joy. Poverty and need can also be seen in our own city. At the East Side Dental Clinic, Dr. Pranata has had the opportunity to meet and treat individuals who suffer from substance use disorder or who simply need a bit of extra help. Please visit the website below if you or someone you know could benefit from free or reduced fee emergency services at the East Side Dental Clinic. 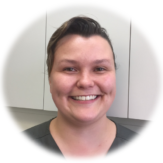 Jessica is our gentle dental hygienist who all our anxious patients love. Not only is she extremely meticulous but she has great emotional intelligence and is quick to recognize a patient’s discomfort and put them at ease. She loves building long-lasting relationships with her patients and educating them so they may improve their oral health. Put your trust in her and you will see the benefits! When she isn’t cleaning teeth and educating patients you will find Jessica enjoying the outdoors hiking or camping in our beautiful province. When you enter our office you will be greeted by Tiffany’s large and friendly smile. She will book your appointments, answer your calls and emails and will help you make sense of your dental plan as she processes your claim. She will do anything to help make your visit at our office a pleasant one and is an integral part of our team in providing transparent and comfortable care. Being the daughter of a dentist, she is extremely well versed in all things dental but it is her strength in communication, organization and administration that makes her a key player at our front desk and pleasure to deal with. Tiffany’s great loves are her dog, Audrey and her artwork. Ask her about either one! Come and meet Dr. Pranata. She is friendly, caring and personable. She is committed to providing exceptional dental care to her patients by being a partner in their oral health care. She believes in sitting down to discuss dental solutions with her patients and developing personalized treatment plans that inspire confidence and suits their needs. It is her goal to educate and to help make what is confusing understandable so that you have the information you need to take control of your oral health. 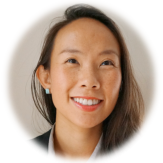 Dr. Pranata was born and raised in Winnipeg, Manitoba and received her dental degree at the University of Manitoba. 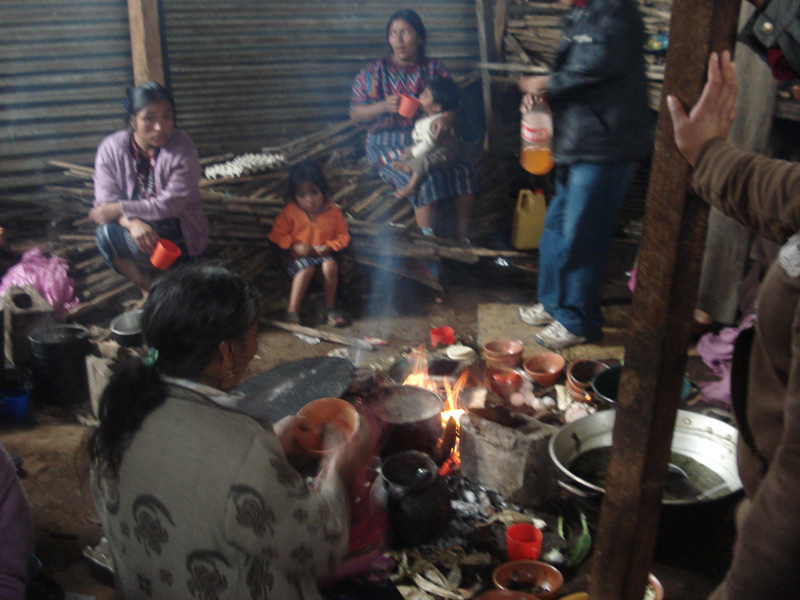 She has participated in several dental missions to Guatemala and is looking forward to more in the future. In 2012, she, her husband and her two dogs made Vancouver home. Now she enjoys snowboarding in Whistler, trying new things like kiteboarding and windsurfing, and taking her dogs for a run around Pacific Spirit Park. She would be pleased to meet you to discuss any concerns you may have about your oral health. Karen is our wonderful dental hygienist who graduated from Confederation College in 2001. Fourteen years of dental experience and an empathetic nature has made her well loved by all our anxious patients. Her philosophy is that oral health is an integral part of overall health and she enjoys being a partner in each patient’s journey towards achieving this. When Karen isn’t working she likes to listen to music, wander the Northshore trails and (attempt to) grow veggies in her community garden. 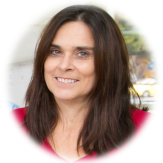 Litsa graduated from Vancouver Community College and has been a certified dental assistant for 20 years. She has been working at the office since 1999, and really enjoys dentistry and helping our patients. 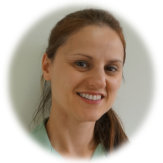 Litsa believes that excellent dental health positively affects overall wellness and that a healthy, beautiful smile can have a huge impact on an individual’s confidence. She finds it incredibly rewarding to be a part of her patients’ oral care. In her spare time, she likes walking, swimming, reading, and watching her son play hockey. Cyndi is our wonderful receptionist who does all the heavy lifting behind the scenes. She works hard to make sure that our day runs smoothly and provides our patients with as much transparency as possible regarding treatment costs. Ask her anything and she will be happy to help. 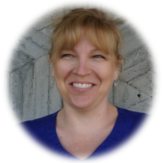 Cyndi has an immense amount of experience, working in the dental field for over 22 years. 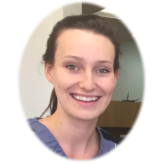 She has been at Dunbar Dental Centre for 16 years and has come to see her patients as family.